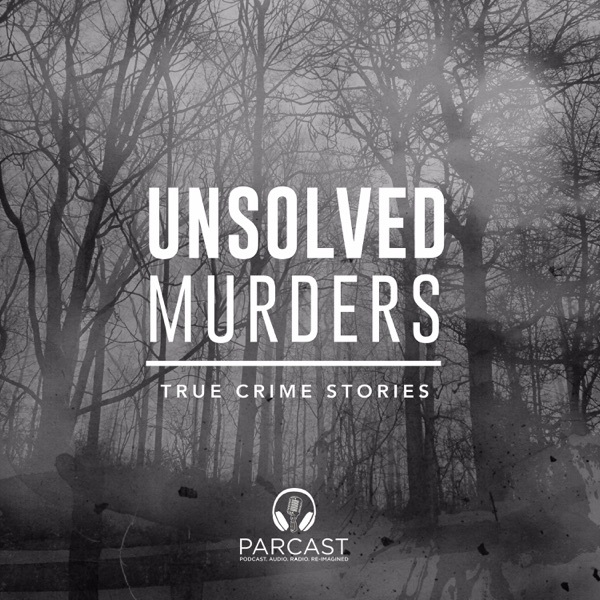 Unsolved Murders: True Crime Stories | Listen Free on Castbox. On November 29th, 1981, world famous actress, Natalie Wood, was found floating in the ocean, drowned and lost forever. Her death was initially declared an accident, but as new evidence became available over 20 years later, odd aspects of her last night made the police question whether her death was accidental at all. Sponsors!ThirdLove - Go to THIRDLOVE.com/Unsolved now to find your perfect-fitting bra and get 15% off your first purchase! On July 26th, 1924, Janet Smith, a housemaid in Vancouver was killed in the basement of her employer's home. The investigation would soon devolve into two separate kidnappings, reactionary political movements, and vigilante justice performed by the Ku Klux Klan. Sponsors!Best Fiends - Download Best Fiends for free on the Apple App Store or Google Play! In 1924 a Chinese immigrant in Vancouver named Wong Foon Sing found his colleague, Janet Smith, lying dead upon the ground with a bullet wound in her head. The public rushed to see Wong imprisoned for the crime, but some still wonder if Janet was murdered at all.Sponsors!Oxygen - Watch “Murder For Hire” Sundays at 7/6c or anytime on the Oxygen app. On November 19th, 1988, a nine year-old girl named Michaela Garecht was abducted from her local corner store in Hayward, California. The next few decades would see several plausible suspects investigated, including two serial killers, two kidnappers, and a strange man with a craving for attention. Sponsors!Oxygen - Get in on the sting with Murder For Hire - Sundays at 7pm/6c or anytime on the Oxygen app.ThirdLove - Go to THIRDLOVE.com/UNSOLVED to find your perfect-fitting bra and get 15% off your first purchase! On December 23rd, 1996, this French filmmaker was murdered outside her vacation home in West Cork, Ireland. Leads were scarce in the initial hours, and evidence was lost as investigators waited two days for the coroner to arrive. However, the case blew open when a teenage boy came forward with a startling confession. Sponsors!Third Love - Go to ThirdLove.com/UNSOLVED now to find your perfect-fitting bra and get 15% off your first purchase! In the idyllic sleepy town of Schull, Ireland, Sophie Toscan du Plantier, was brutally murdered just before Christmas in 1996. The celebrated documentary producer was beaten to death outside of her holiday home. 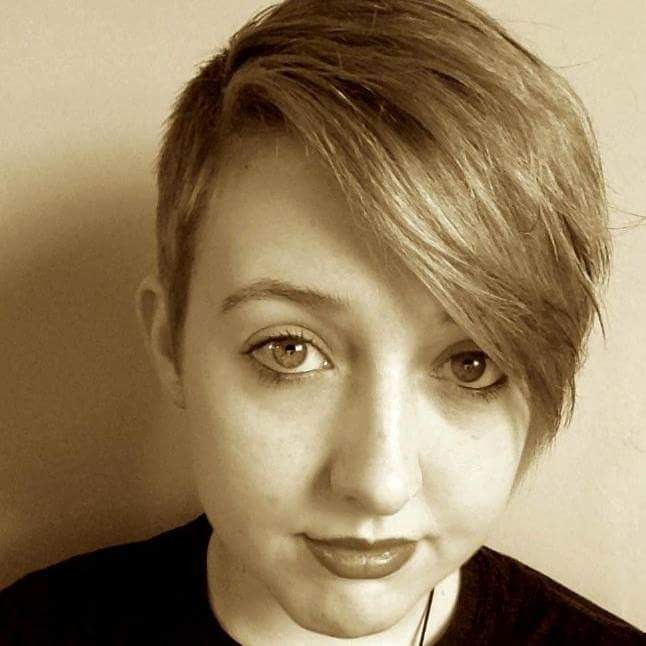 The town’s first murder in 71 years would divide the normally tight-knit community and leave her family questioning the motives for this tragic murder.Sponsors!BetterHelp - Unsolved Murders: True Crime Stories listeners get 10% off your first month with discount code UNSOLVED. Go to BetterHelp.com/Unsolved. Updated episode, we apologize for the hosting error! Enjoy!In the early 1800's the Duke de Choiseul-Praslin, was suspected of murdering his wife. However, a vial of arsenic and a corrupt government would prevent justice from being served. The injustice evident in this case drove the French lower-class into a frenzy that would eventually lead to the revolution.Parcasters - If you’re in the mood for a story about an American icon, check out our our new episode on John McCain on HOSTAGE, wherever you get your shows. Listen now at parcast.com/hostageSponsors!BetterHelp - Go to BetterHelp.com/Unsolved to get 10% off your first month with discount code UNSOLVED.ThirdLove - Go to ThirdLove.com/UNSOLVED to find your perfect-fitting bra and get 15% off your first purchase! In the early 1800's, Fanny, the Duchess of Choiseul-Praslin, and her husband Charles, the Duke, were highly regarded among the French nobility. From the outside it appeared they had it all, but internally their marriage was filled with distrust and turmoil. Eventually it would all come to an end, when the Duchess was found murdered on her bedroom floor. Parcasters - Some people think that the Duchess may have been murdered in a crime of passion. If you liked this episode, you can hear more like it on our new podcast Crimes of Passion. Listen at parcast.com/passion. Enjoyed listening to this podcast for the first time but hated the poor acting in the dramatizations. The stories are compelling enough. i love this podcast! it reminds me of old time radio shows. my fav! this is absolute madness! what is wrong with people? I have to say, you guys did a great job pronouncing the brazilian names. this was a great story, please do more historic ones like this!